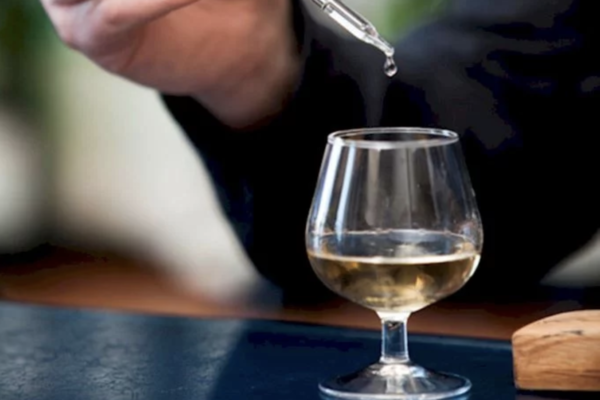 While whisky nuts obsess over every tiny detail of the production of their favourite dram, they typically devote very little attention to the water they add to it. That’s a big mistake, says Felipe Schrieberg. We whisky geeks are an obsessive lot, ever-hungry for news and information about our favourite tipples. Maturation, differences in distillation processes, types of barley and grains sourced… All these factors, and plenty more, determine the flavours that grace the whiskies we enjoy. Yet one very basic factor stays constant: when drinking the water of life, we are often actively encouraged to add water to whisky after we first try it neat. Water adds new flavours and textures by releasing compounds and oils in the whisky that at first are hard to detect. In fact, researchers have recently gone further, even claiming that whisky is at its tastiest with water added.